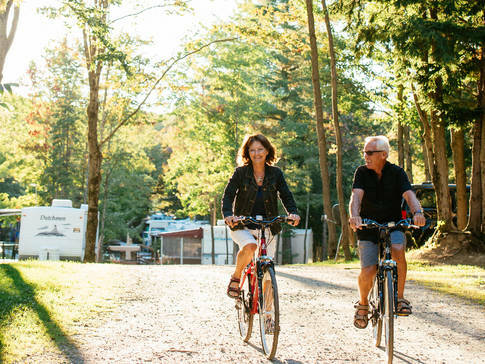 A warm welcome awaits you at this four-star campground. 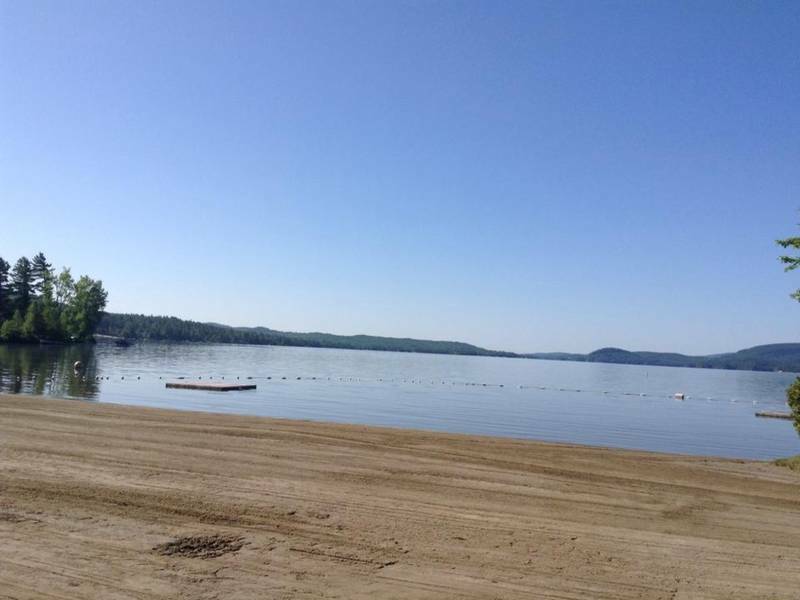 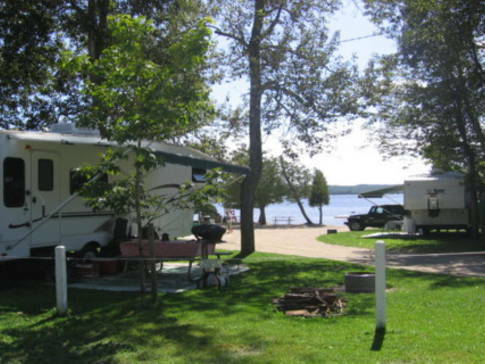 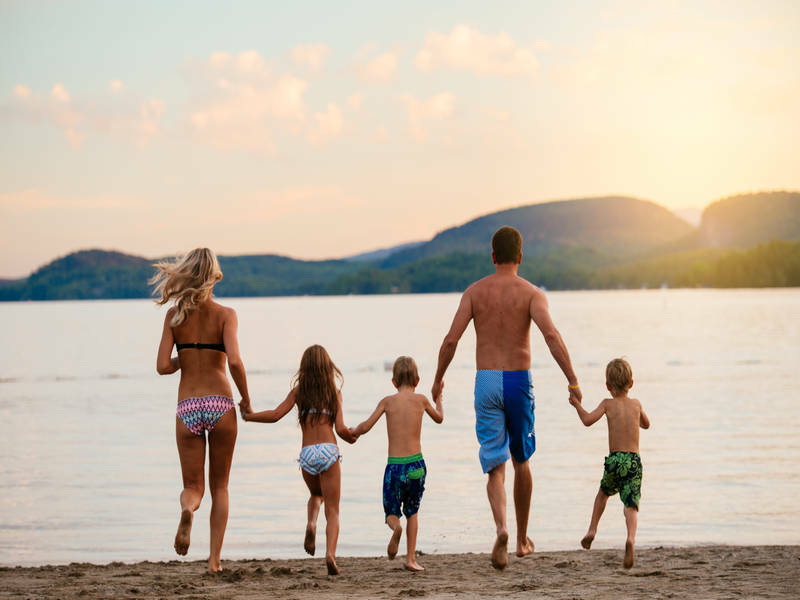 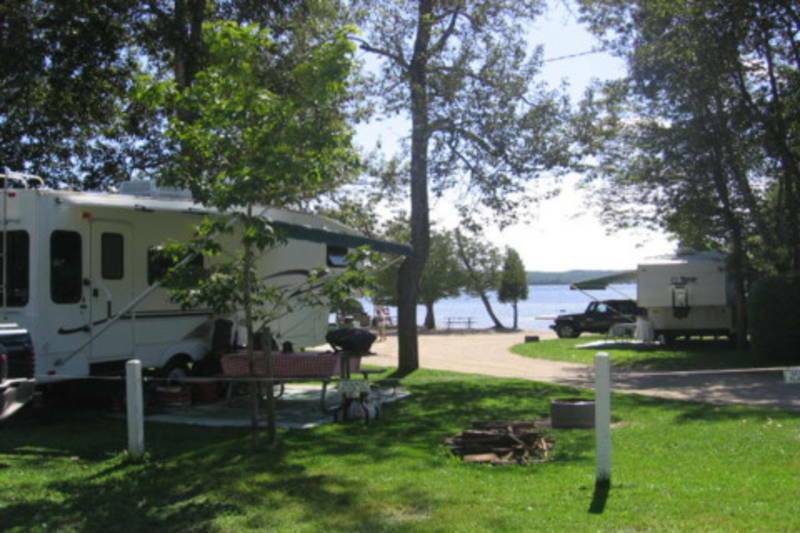 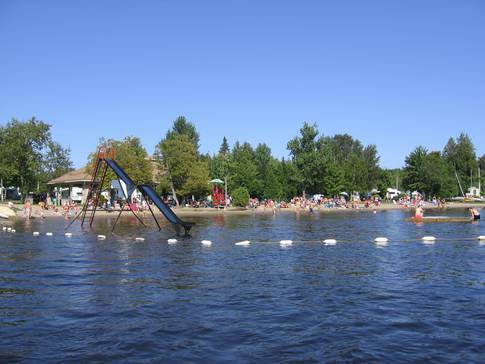 With one of the most beautiful sandy beaches in the Eastern Townships, Grand lac Brompton, 12 km (7.5 mi.) long, is known for its water quality. 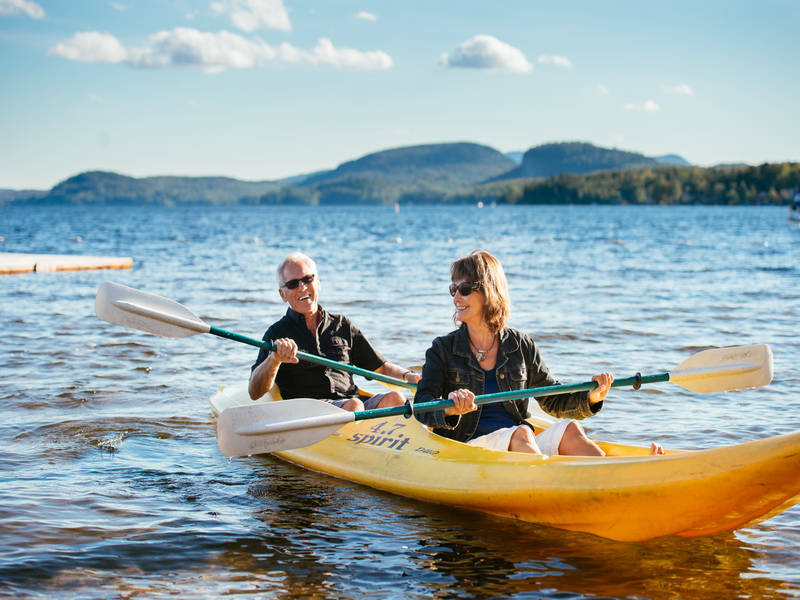 Enjoy your favourite water sports.